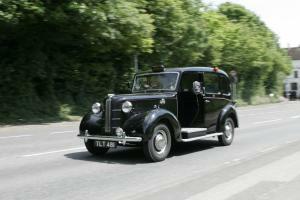 Want to buy Austin FX3? 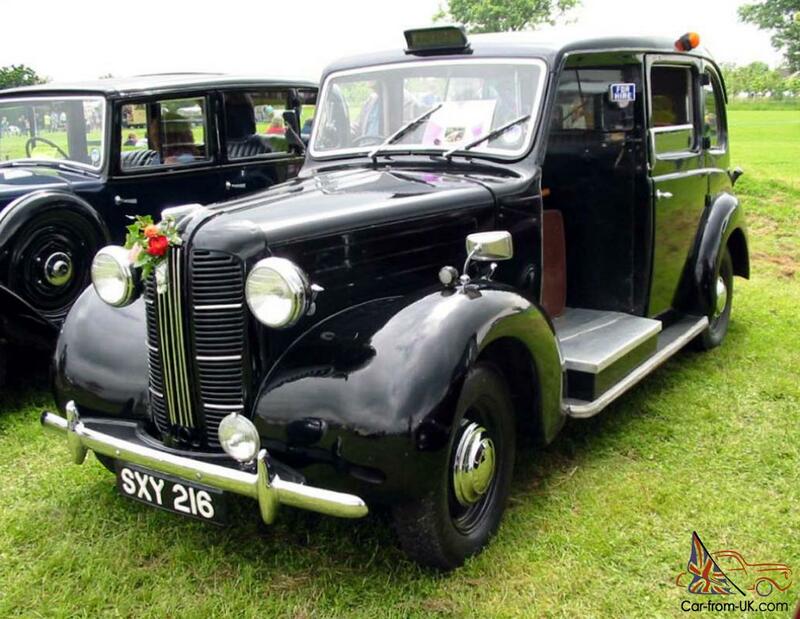 Austin FX3 - taxi developed in 1948, specifically in accordance with the operating Conditions, requirements of the city police to all taxi London. 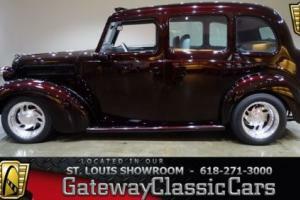 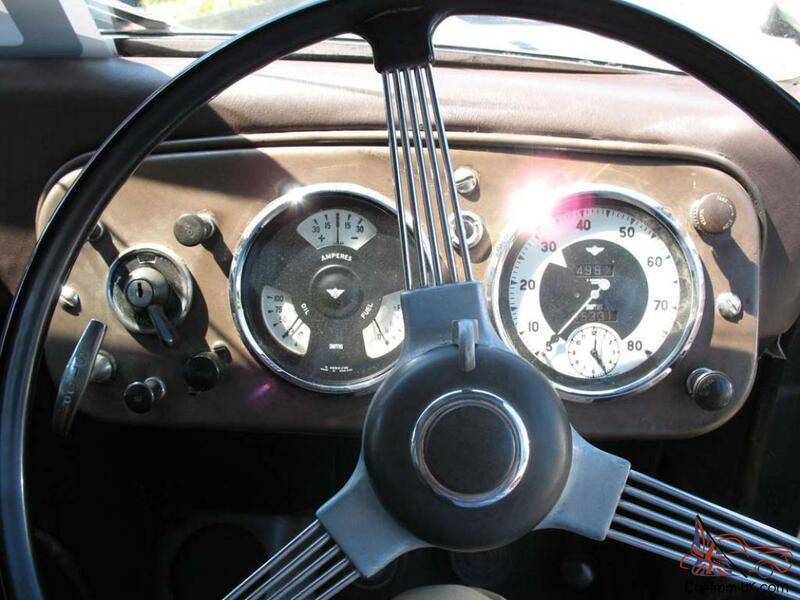 In addition, this vehicle has been used extensively and in other cities of the United Kingdom. 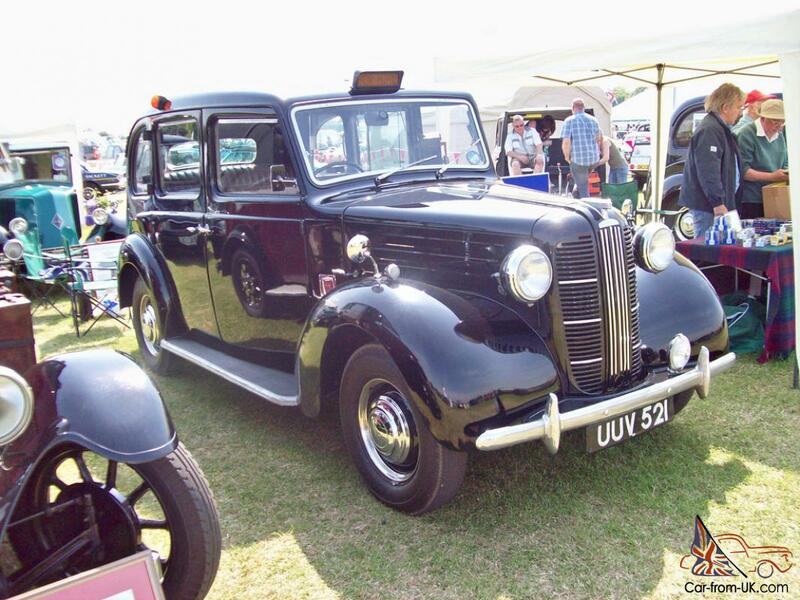 Taxi FX3 was supplied to the market of great Britain under the brand Austin via the dealer network Mann and Overton, and produced at the factory Carbodies in Coventry, chassis for taxi supplied Austin. 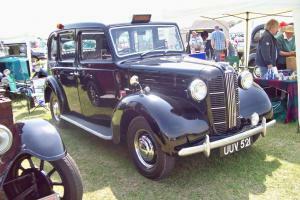 On the basis of the previous structures of the London taxi, FX3 had a traditional 3-door body with an open platform for the Luggage next to the driver. 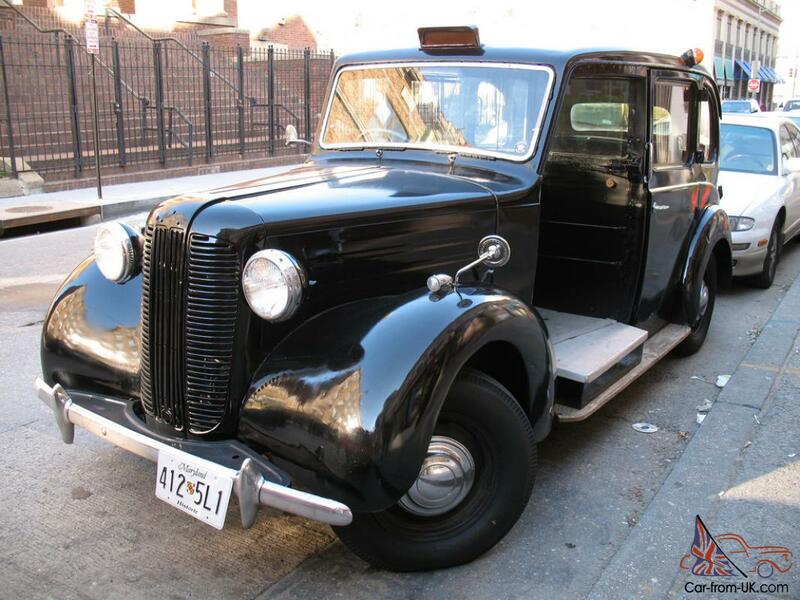  As all of the London taxi, he has a very narrow circle of rotation - only 25 feet (7.6 m) in diameter, as it is required under the Terms of operation of a taxi in London. 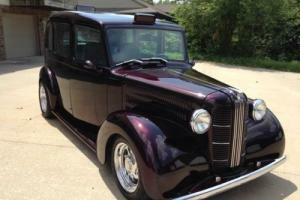 Taxi Austin FX3 was very popular model. 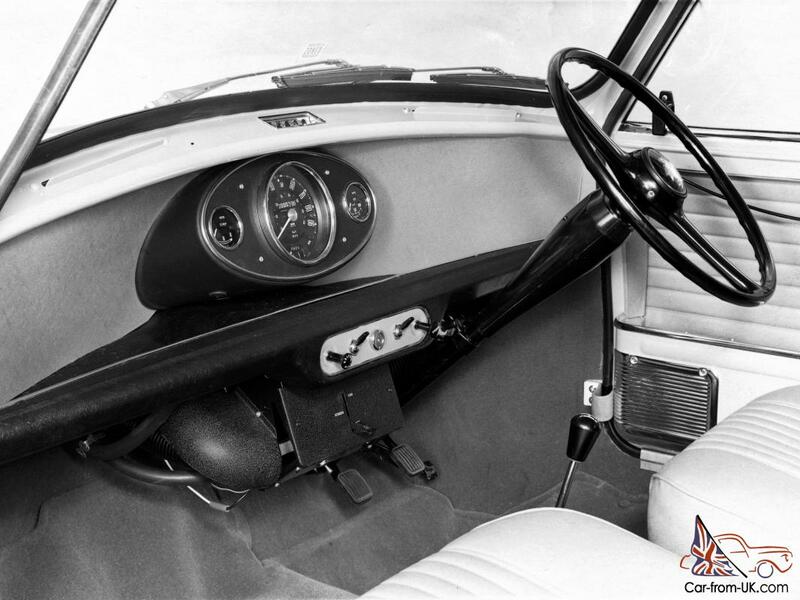 Of a total of 12435 car FX3 and models FL1, 7267 pieces have been licensed to work in London in the period from 1948 until the end of production in 1958. 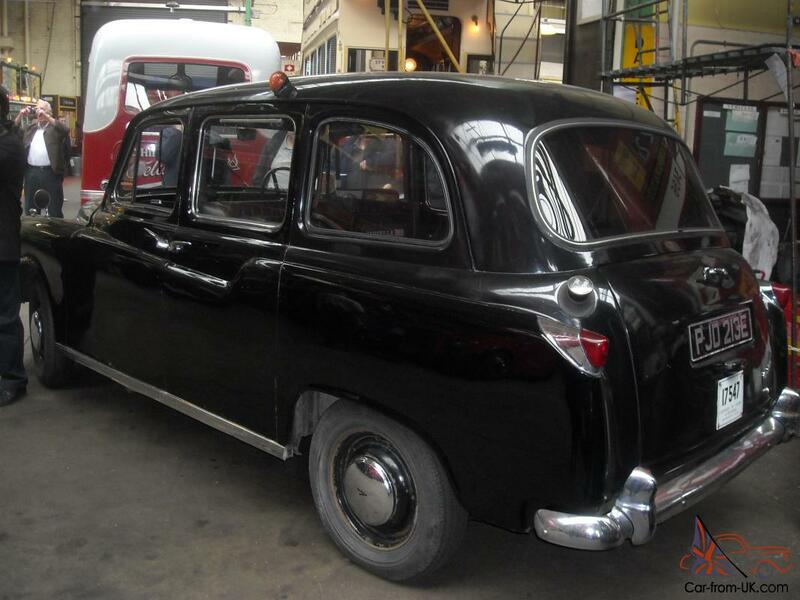 FX3 was replaced in 1958 on the model Austin FX4, but already issued on the road taxi continued to be used in London until 1968. 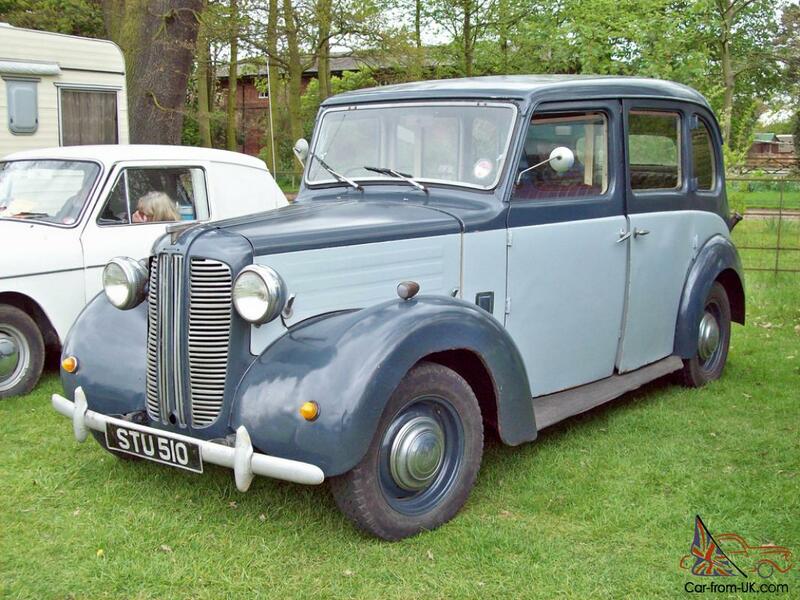 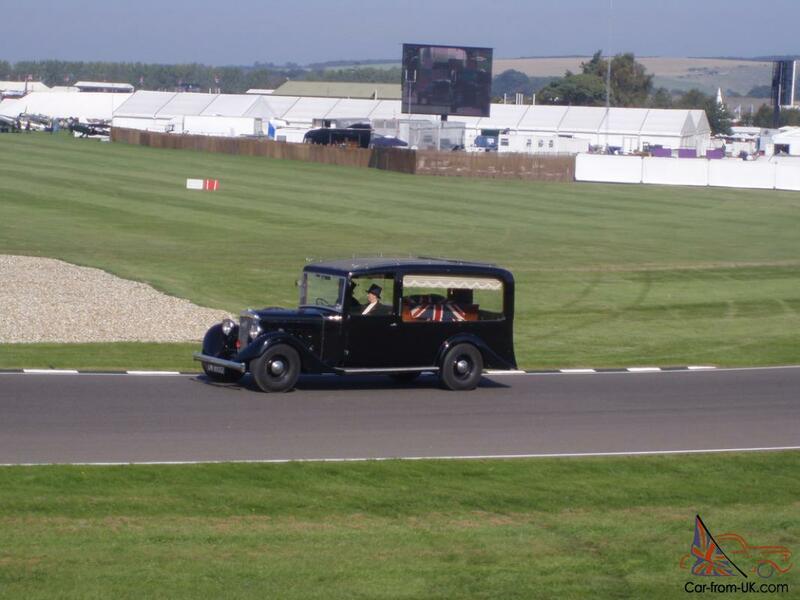 We are grateful to all, who will leave his opinion, the withdrawal or addition to our description of the Austin FX3.